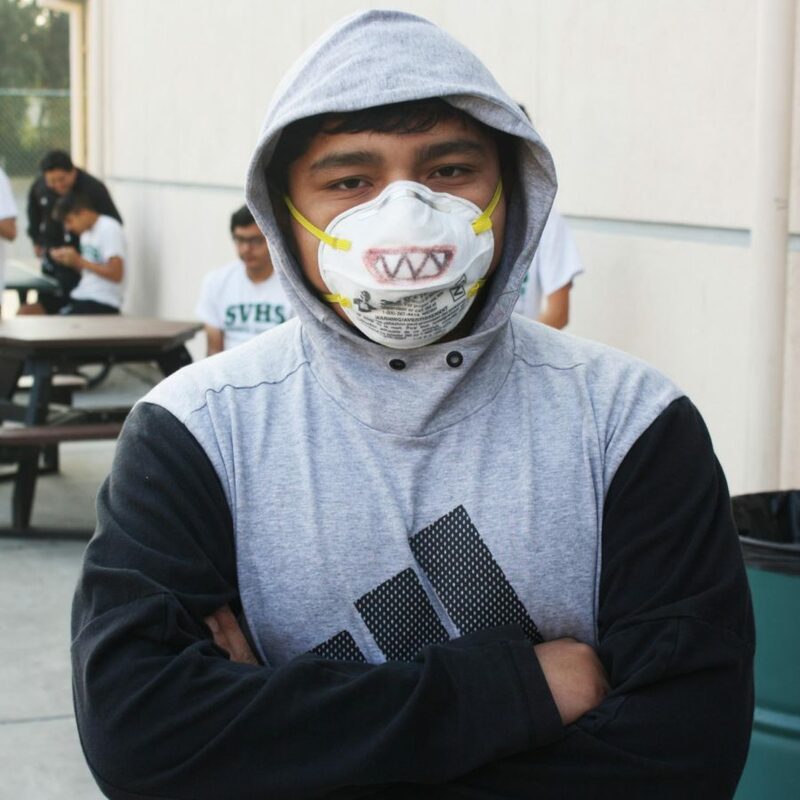 Only a month after Sonoma recognized the anniversary of the Wine Country fires that set the state ablaze, the most devastating fire in California’s history began near the town of Paradise, leading to poor air quality across Northern California, even forcing SVUSD to cancel school on both Friday Nov. 9 and Tuesday Nov. 13. Due to the winds that blew south on Thursday, Nov. 8, smoke from the Camp Fire reached the Bay Area at alarming rates. All outdoor sports were cancelled that Thursday at SVHS and in order to protect the safety of students, SVUSD, along with many other districts including the Santa Rosa and Petaluma City districts decided to close schools to keep students out of hazardous air. As of now, all outdoor sports remain cancelled as sports such as soccer and cross country have resorted to gyms in order to practice. According to CBS News, the “Camp Fire” alone has taken 56 lives, and nearly 9,000 homes. The fire has burned approximately 138,000 acres in Butte County and is only 35 percent contained as of Nov. 15. While this is the most devastating fire in California, it is not the only one as the Woolsey Fire in Los Angeles and Malibu has burned 98,362 acres and has claimed 3 lives to add to the devastation of the state. This came just days after a deadly shooting at a Thousand Oaks bar that claimed thirteen lives just miles from the now Woolsey Fire.